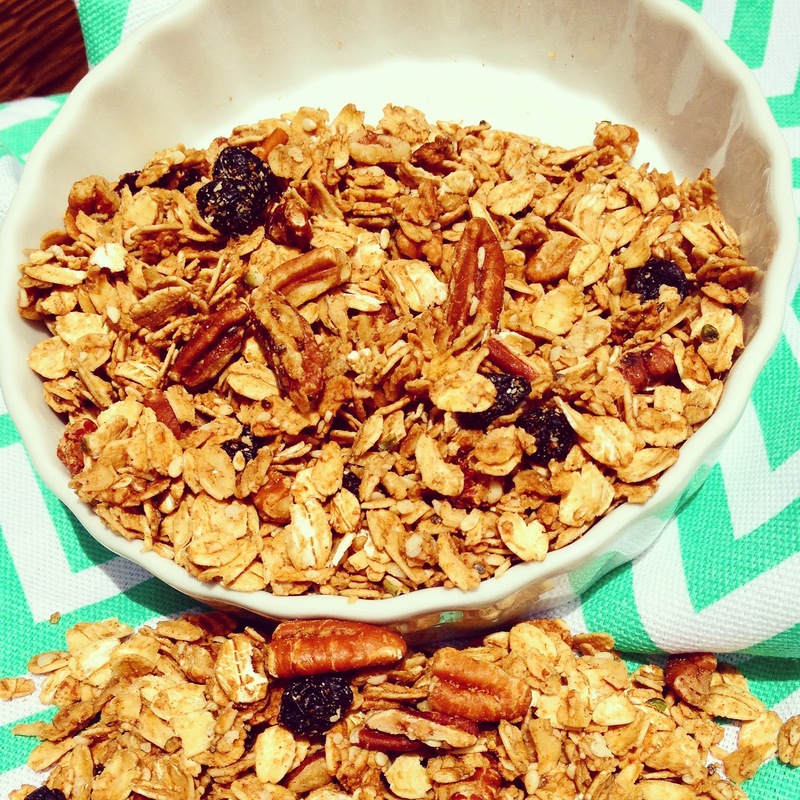 Blueberry Pecan | Pure Love Granola | Find Out What Makes Our Love So Pure. 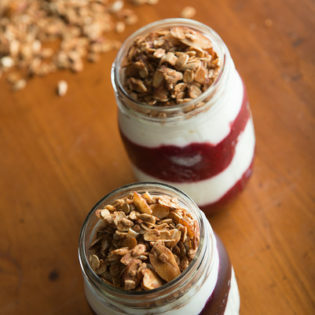 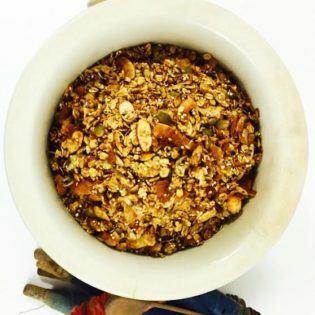 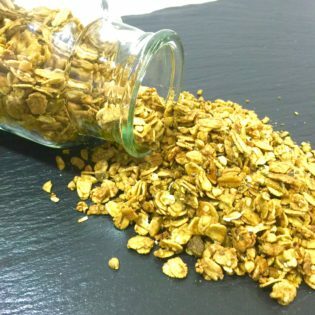 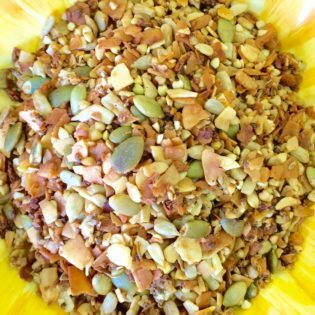 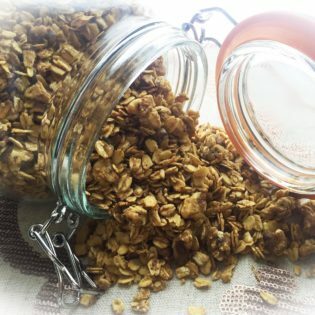 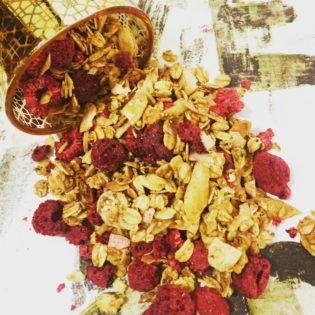 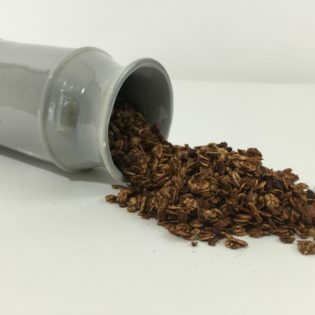 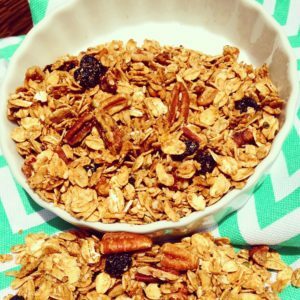 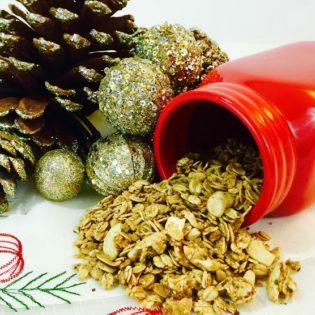 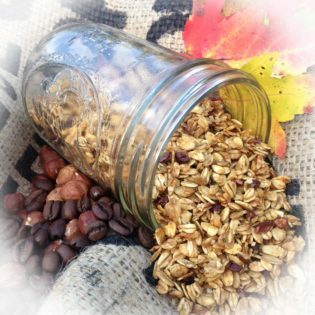 This is one of our most popular granola flavors. 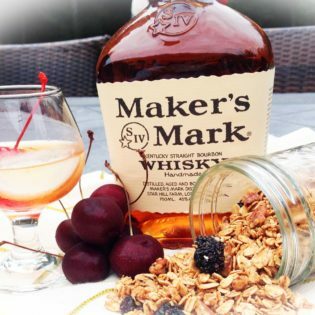 We started it as just a summer flavor and we have decided to offer it all year round to keep up with demand.